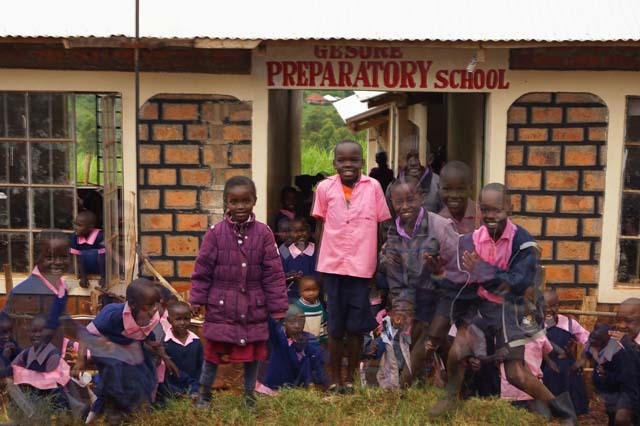 Gesore Preparatory School is partnered with St Benedict's Primary School in the ACT. 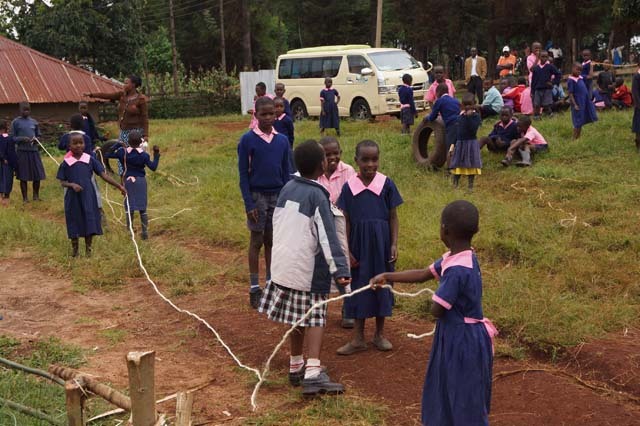 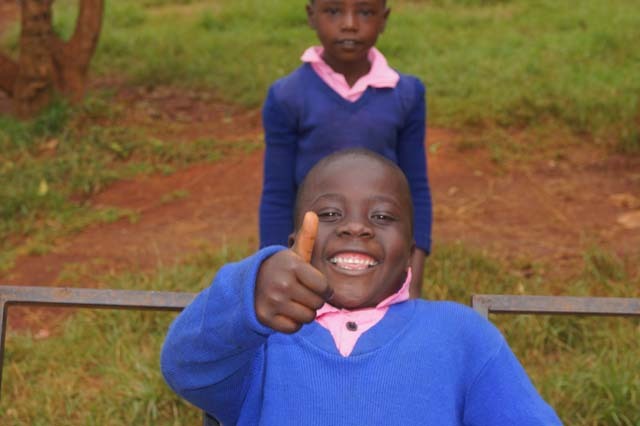 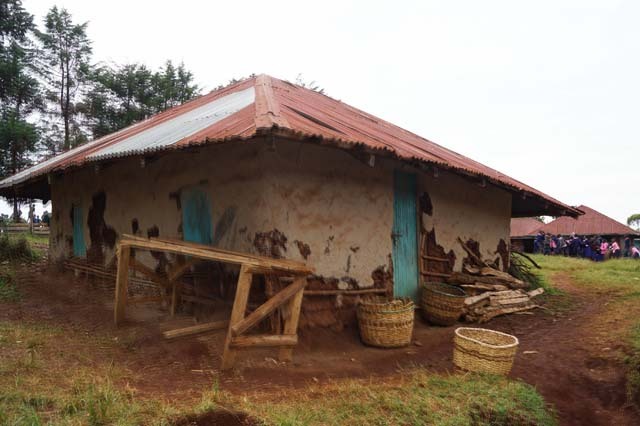 The school was started by James Morara who spent 40 years in the Nyamira County Department of Education in primary school and special education. 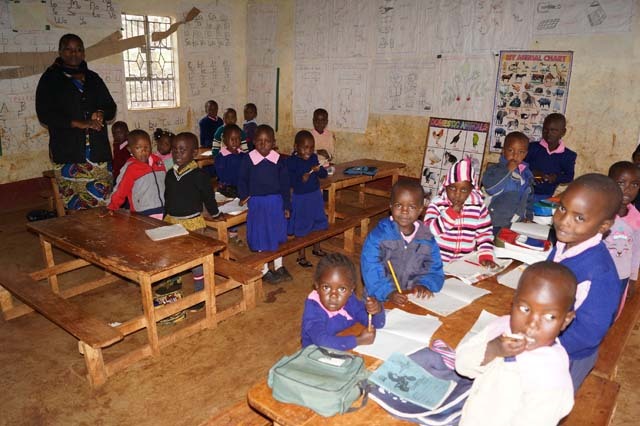 On retirement he wanted to help the children in his local area, so he started a school which now has over 140 students, with many affected by poverty and HIV AIDS. 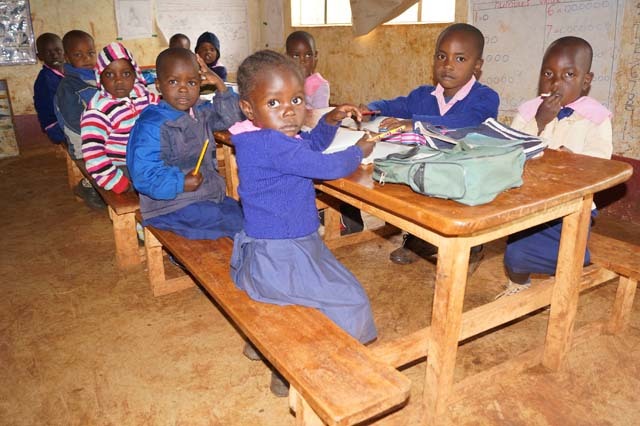 The school fulfills a vital need in the area for quality education for the young.